I am so glad that I don’t live in the Victorian, Edwardian or any of these eras, when you weren’t supposed to speak your minds, let alone feelings, and any emotional expression was through gestures, well choreographed formalities or a coy lowering of your eyes. Fan language…I would have sent all the wrong signals! But although we’ve lost all that – well, there’s still “playing with your hair if you fancy someone” and all that – some people still find it hard to actually SAY what they feel. 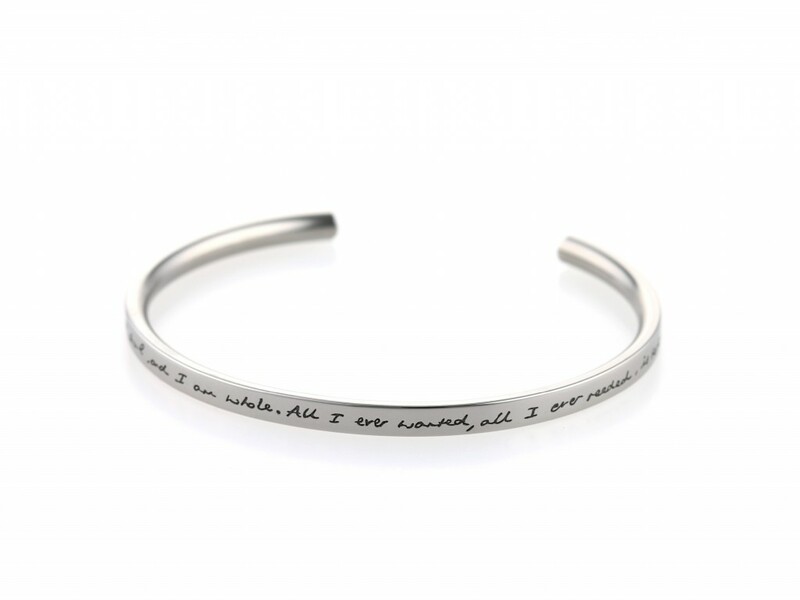 This is where PRISM come in – whether you want to be discreet or shout it from the roof tops: they can engrave basically anything you want, on more or less any metal you choose, for only you or the world to see. Now, I’ve seen some dodgy engravings, just scratching the surface, quite literally. Not so with PRSIM! 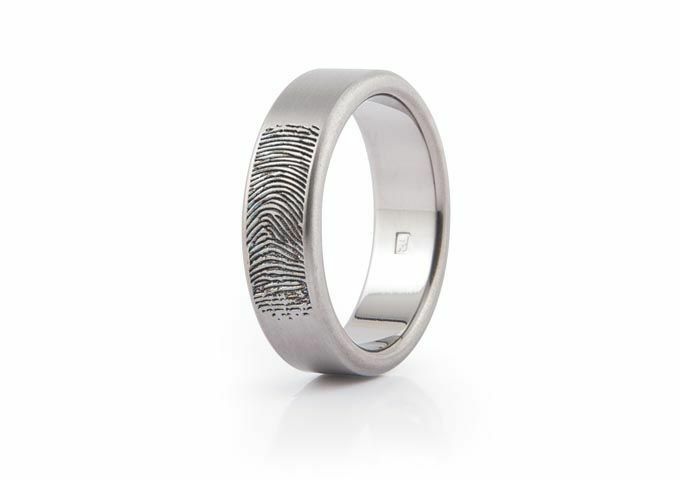 Their engraving service is superb and takes the art of engraving to a whole new level. Gone are the times when you could choose from 3 fonts – here anything goes! If you don’t want any words – well have some symbols then! Or why not design your own personal pattern! 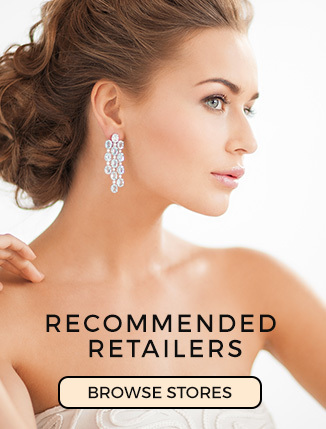 PRISM are a family business – established in 1980 – specialising in titanium jewellery of all shapes, sizes and colours, selling to over 250 UK jewellery retailers who appreciate their flexibility, quality and design on a daily basis. 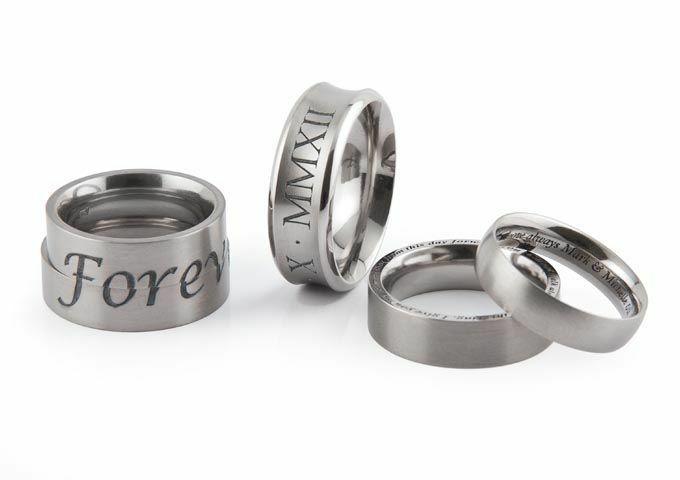 But their engraving service doesn’t stop at rings – cufflinks, bangles, pendants, you name it, they do it! PRISM products are handmade to a very high standard, using laser technology combined with a wealth of traditional jewellery making methods. Barry and Sally – the founders and designers – are involved in the company on a daily basis, creating new designs, promoting existing ranges and overseeing every aspect of the company and their customers, you can’t meet more helpful and knowledgeable people! Very early in their career Barry and Sally – the directors of Prism Design – decided to live and work in beautiful, historic Bradford on Avon. From small initial premises they have moved on to a new, designer-built workshop where, even today, 98% of all work is done on the premises. The new building is a perfect foil for the Prism philosophy of beauty and quality in jewellery design. 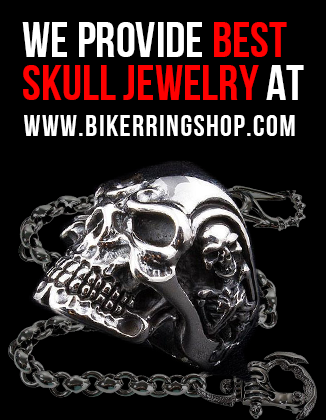 They have been pioneers in creating stunning and colourful titanium pieces, so even people who have problems with allergies can enjoy wearing jewellery. Like previous collections, their newly launched woodland collection of feathers and butterflies is testimony to their philosophy of high quality jewellery made in Britain. 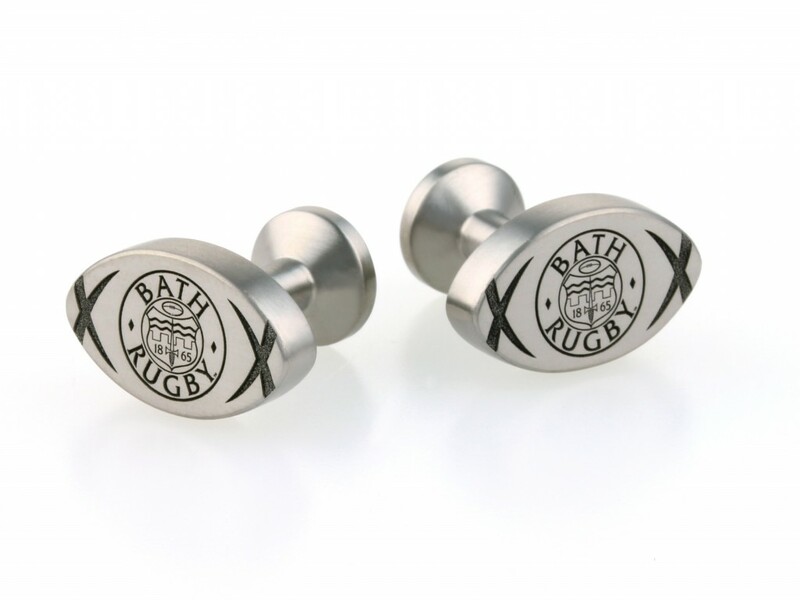 These are made of titanium which have then been laser engraved and also anodising to create stunning colours. Inspired? 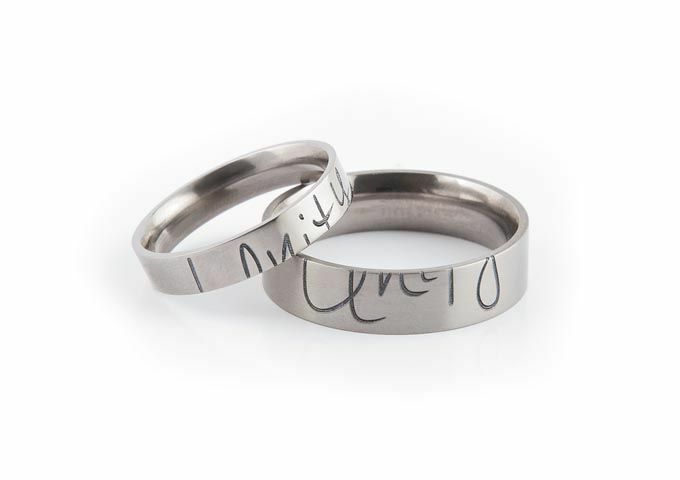 Well get your pencil out, make it personal and say it with a beautifully engraved piece of jewellery, made by PRISM. Previous ArticleCan Watches Be the New Wedding Ring?